Home COE Centre	Kenya WFUMB COE. The COE is based in the Radiology department of the Aga Khan University hospital in Nairobi Kenya. Regular educational programs are organized by the COE on a monthly basis. 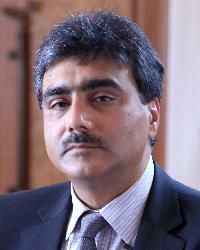 The topics are current and span the entire field of ultrasound examinations. Attendance is good and numbers are increasing. We hold an annual conference and the last conference was attended by 110 participants; this was full capacity! Attendees came from Kenya, Uganda and Tanzania. Prof Odd Helge (President, EFSUMB) from Norway was our guest speaker. Other educational programs include the recently concluded Visiq project. Phillips Medical Systems chose our COE to carry out the research project. Midwives with no previous experience in performing ultrasound were trained for 4 weeks at the COE using a well-structured curriculum that included both classroom teaching and hands on experience. 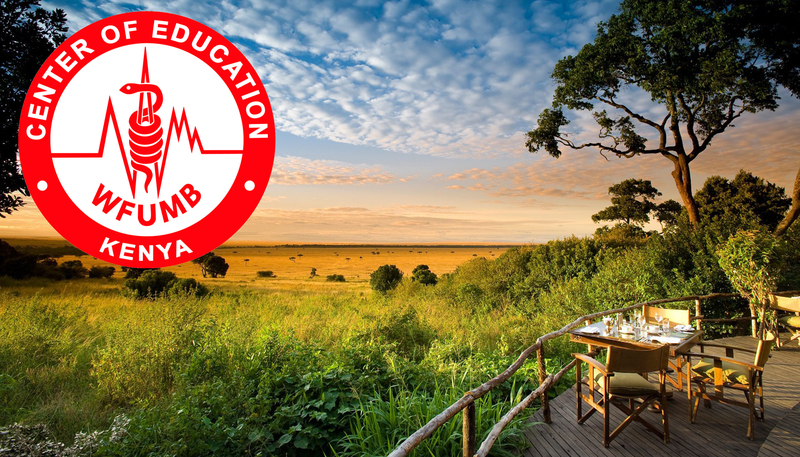 Upon passing an exit examination, they were certified to perform basic obstetric ultrasounds with a view to identify high risk pregnancies. All scans were performed on portable Visiq ultrasound machines in three remote centers. Images and provisional reports were sent to the COE using mobile phone internet technology and validated by Radiologists. The accuracy of performing and reporting scans by midwives, as well as assessing this type of teleradiology was analyzed and the study was completed in 2016; it was recently published in UMB. a) We have improved skills for Sonographers who are practicing but require hands-on experience to perform difficult/challenging ultrasound procedures. b) The CME lectures are popular and feedback from Sonographers is very positive. However, initially, it was only amenable to those that live in Nairobi. Sonographers from other cities find it difficult to attend. We are distributing the lectures to members of KESUMB. c) By creating an interest in ultrasound among Radiographers, many are choosing this as their profession. There are now two training centers in Nairobi and large numbers are enrolling for the diploma courses. Going forward, we are working on an accreditation process because we realized that there are some poorly trained Sonographers in Kenya who have been certified and are licensed to work. This poses serious challenges about patient safety. As a COE, we submitted a proposal to provide accreditation for qualified Sonographers. This will take the form of a test; those that pass will receive accreditation. Those that fail will be offered help (mainly ‘hands on’) to achieve accreditation. This idea has been floated amongst the Sonographer community and the response has been very positive. We are awaiting approval from authorities to start the accreditation process and hope to get this early next year. 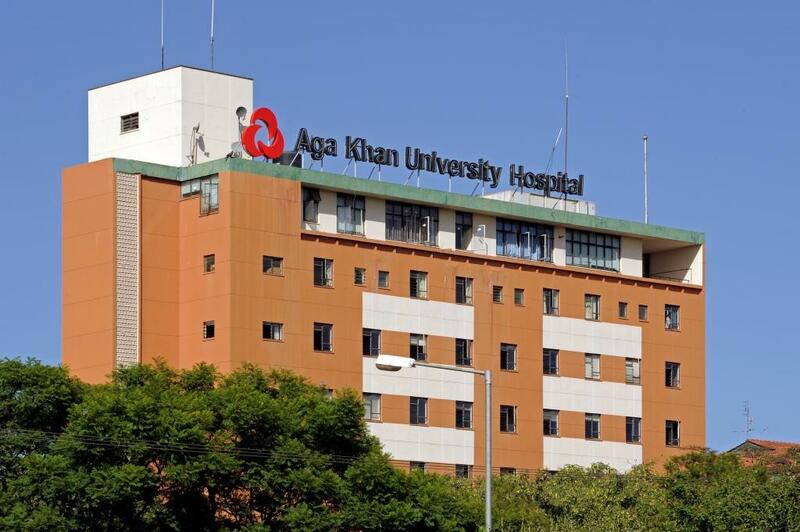 The COE is based in the Radiology Department of the Aga Khan University Hospital in Nairobi, Kenya. We intend to hold this in February 2019. Local funding will be sought but we may request request $1000. 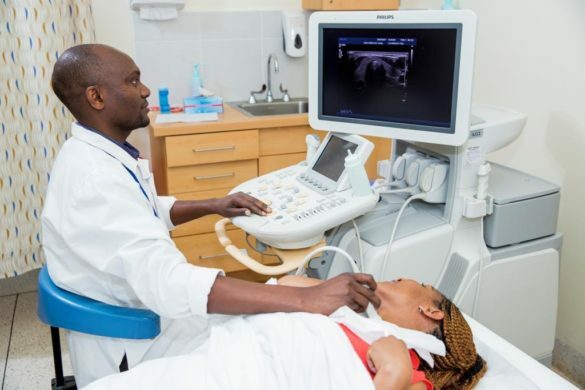 There are some poorly trained Sonographers in Kenya who have been certified and are licensed to work. This poses serious challenges about patient safety. As a COE, we have written a proposal to provide accreditation for qualified Sonographers. This will take the form of a test; those that pass will receive accreditation. Those that fail will be offered help (mainly ‘hands on’) to achieve accreditation. This idea has been floated amongst the Sonographer community and the response has been very positive. We are writing a proposal to WFUMB for funding in this regard as a quality assurance exercise so we can improve the skills of Sonographers. This will include participation from Sonographers in other cities of Kenya and from some East African countries. This may double as a small MASU meeting. The provisional date is October 2019. Part of the activity will be ‘hands-on’ teaching. THEME: Strengthening utility of ultrasound in breast imaging and interventions in LMICs. VENUE: Aga Khan University Hospital, Lecture theatre.